#48. 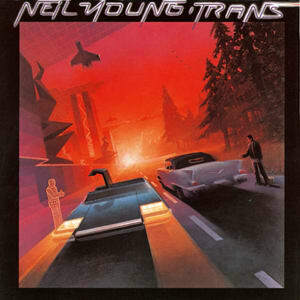 Neil Young "Transformer Man"
On his 1982 album Trans, Young used the vocoder to empathize with his son's struggles with communication, a result of his cerebral palsy. Neil Young was then sued by Geffen for not sounding like Neil Young. Though the vocoder was never subpoenaed, Young's Sennheiser VSM-201 was never heard from again.